Cross the Atlantic at the January GLCC Lake Superior Dinner Meeting! The GLCC Lake Superior Winter Dinner is coming up soon ... Saturday January 5th at the Radisson Roseville hotel, centrally located between Minneapolis and St, Paul in Roseville, Minnesota. Treat yourself to this very special evening! A time to talk with cruising friends and dream of summer plans over drinks and a delicious buffet. 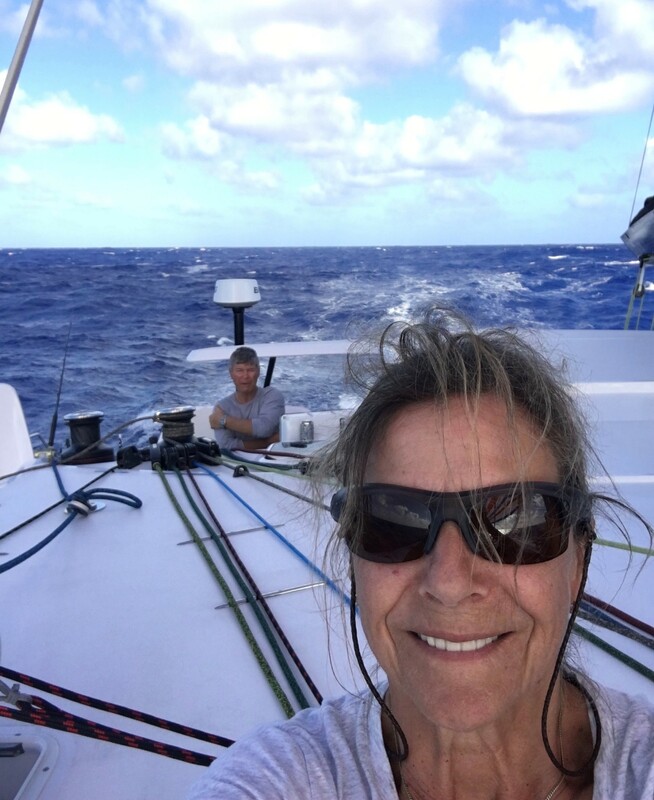 Plus, after the meal, enjoy listening to the fascinating tales of Captain Claudia Dengler: “Grit and Glamour on the High Seas”, as she describes her experiences having delivered multiple cruising catamarans across the Atlantic. For more information and to reserve your place, register here before December 20. Registration is open to both members and guests..